Xbox Games With Gold for July 2018 - July's Free Xbox G.. Assault Android Cactus and Death Squared. For Xbox 360 owners (and through Xbox One backward compatibility), July kicks off with Virtua Fighter 5 Final Showdown, followed by Tom Clancy's Splinter Cell Conviction. July's lineup provides over $64 dollars in value and up to 3400 in gamerscore. 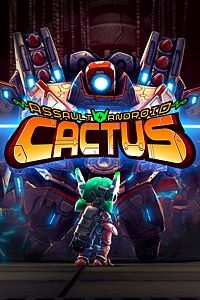 On Xbox One, Xbox Live Gold members can download Assault Android Cactus (normally $14.99 ERP) for free during the month of July. 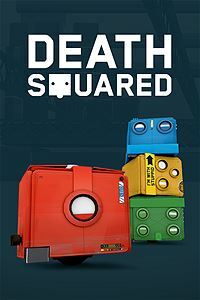 Death Squared (normally $14.99 ERP) will be available as a free download from July 16th to August 15th. 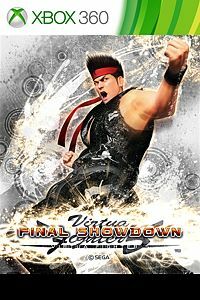 On Xbox 360, starting July 1st, Virtua Fighter 5 Final Showdown (normally $14.99 ERP) will be free for Xbox Live Gold members through July 15th. 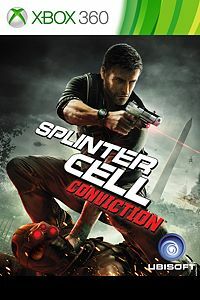 Then on July 16th, Xbox Live Gold Members can download Splinter Cell Conviction ($19.99 ERP) for free through July 31st. For more Xbox One and Xbox One X, browse through all of our screenshots, achievements and other info via the Xbox One Games hub on XBOXONE-HQ.COM, and don't forget to follow us on YouTube, Twitter, Google+, Facebook and Pinterest for more of the latest Xbox One News & Rumors, Upcoming Xbox Games, Xbox Release Dates, Xbox Gameplay, Videos and Trailers. ID@Xbox Games, Top 50 Xbox Games, Xbox One X Specifications, Xbox One X 4K Games, Xbox One Native Resolutions and much more. 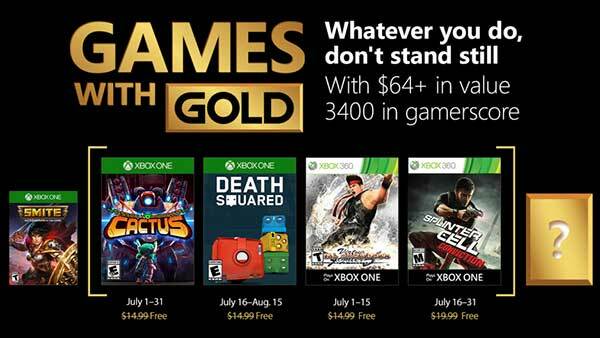 Xbox Games With Gold for July 2018 - July's Free Xbox.. Prince of Persia Classic is a remake of the 1989 Prince of Persia game. 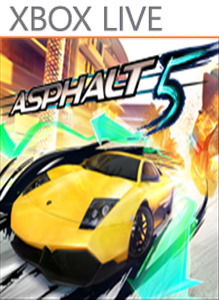 This new version features updated character designs, animations, visuals, and lighting effects, all transforming the game into a fresh, close to 3-dimensional look. New traps, puzzles, enemies, and achievements add to the excitement. It's time to save the princess from her terr..
Get your brain in shape with fun daily exercises—these challenging and entertaining puzzles act like a vitamin boost for your brain. Brain Challenge™ is more than just a game, it's your personal coach for mental fitness! 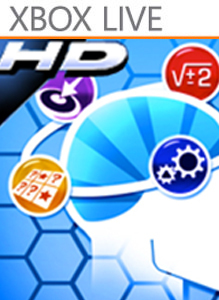 Twenty different games in five categories (Memory, Visual, Logic, Math, and Focus) will train all areas of your brain. 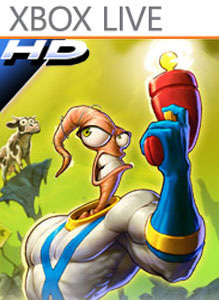 Kee..
Earthworm Jim centers around an ordinary earthworm who engages in normal worm activities- eating dirt, crawling and fleeing from hungry birds- that is until he comes across a high tech indestructible space suit. Jim takes refuge in the space suit while fleeing from hungry birds. The suit's powerful atomic particles cause him to grow and obtain newf..
Grooooovy! Earthworm Jim HD is the remake of the classic action/platform game initially released on Sega Genesis and Super Nintendo in 1994. Jim was an ordinary earthworm who did very earthworm-like things. One day, during a battle in outer space, a suit dropped to Earth and landed on Jim, mutating him into a large and intelligent (at least by eart..
Just like your body, your brain needs exercise to stay in shape. Maintaining it simply involves completing small exercises without pain, stress, or boredom. That’s where Brain Challenge™ comes in! It’s like a real vitamin boost for your brain. More than just a game, Brain Challenge is your personal coach and an entertaining, easy solution for keepi.. Looking for a faster, more colorful and fun golf experience? Then this newest edition of the popular Let’s Golf series is just the thing you need for the most exciting golf adventure you’ll ever find! Liven up the sport with 8 fun characters, fully modeled in 3D. Customize your golfer with a selection of gear and clothes you can unlock to improve y..
Get in, start up and punch it in the fastest dream cars ever created by some of the most prestigious manufacturers in the world. Everything you’ve ever dreamed of doing behind the wheel is here on your phone. Stop dreaming and get in!..